Delicate and alluring. 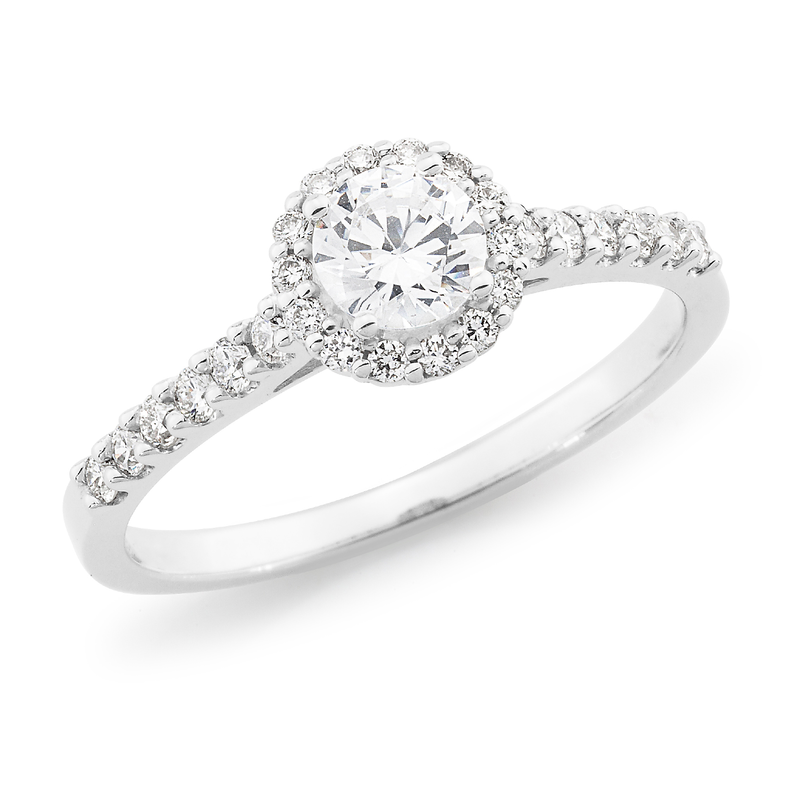 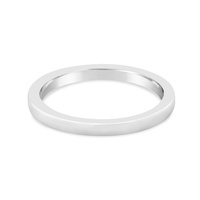 This ring features a central gleaming round brilliant cut diamond held between four claws. 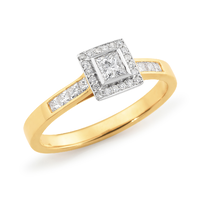 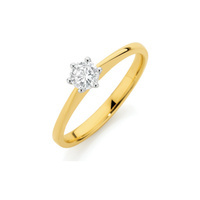 A delicate minimalistic halo floats just below the central stone, enhancing the diamond in a very simple way. 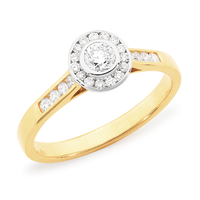 The fine band claw set with round brilliant cut diamonds simply highlights the lines of the design, keeping the focus on the beautiful central diamond.